Home Biotech BioPharma The wonder molecules of tomorrow! Cancer is a deadly disease which affects millions of people across the world. It is of grave concern in India also. The anti-cancer group “India Against Cancer” notes on its website that one woman dies of cervical cancer every 8 minutes in India. Further, there are an estimated 2.5 million cancer patients in India with 7 lakh new patients every year. James P. Allison studied the T-cell (a type of white blood cell in our body which helps in fighting diseases) protein CTLA-4 that functions as a brake on the immune system. 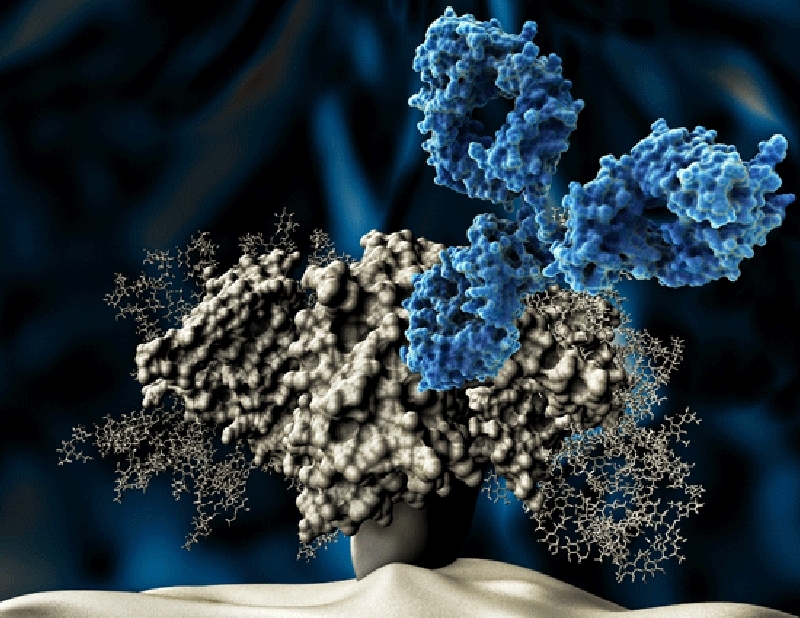 He developed a special molecule – “antibody” that could bind to CTLA-4 and block its function. He now set out to investigate if blocking CTLA-4 could disengage the T-cell brake and unleash the immune system to attack cancer cells. He found out that mice with cancer were cured by treatment with these molecules (antibodies) that inhibit the brake and unlock antitumor T-cell activity. In 1992, a few years before Allison’s discovery, Tasuku Honjo discovered PD-1, another protein which is expressed on the surface of T-cells. The results of a series of experiments showed that PD-1, similar to CTLA-4, functions as a T-cell brake, but operates by a different mechanism. In animal experiments, PD-1 blockade was also shown to be a promising strategy in the fight against cancer. CTLA-4 and PD-1 are often called immune checkpoints. The molecules developed by the laureates which are now widely used in immunotherapy are now called monoclonal antibodies (mAbs). They function as immune checkpoint inhibitors in this case. Some of the prominent molecules which have saved many lives till date are as follows along with their market names in brackets – Ipilimumab (Yervoy), Nivolumab (Opdivo), Pembrolizumab (Keytruda), Atezolizumab (Tecentriq), Avelumab (Bavencio) and Durvalumab (Imfinzi). Molecules such as monoclonal antibodies have now been established as a sharp sword against cancer. The road to such remarkable drugs is long. 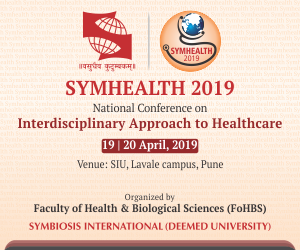 It needs the collaboration of scientists and engineers from different fields like biology, pharmacology, chemical engineering, biochemistry, analytical chemistry etc. The biologists will tell us about how the molecules are to be produced and from which cells, the biochemists will study the three dimensional structure and reaction sites of these huge proteins, the chemical engineers will try to design a plant for large scale production, the analytical chemist will tell us more about the product profile and impurities obtained during production, the immunologist will check the efficacy of the drug and so on and so forth. Thus, having motivated, well trained and competent personnel who can think innovatively and out of the box are essential to this enterprise. It is in this context that the Institute of Chemical Technology, Matunga, Mumbai is organizing a biosimilars workshop during 29thNovember to 1st December,2018. This event will educate the participants on various techniques and know-how related to making of these fascinating drugs and the biopharma industry. Note: This article has been authored by Sai Vivek Prabhala, Prajakta Dandekar Jain and Ratnesh Jain, Institute of Chemical Technology, Mumbai.